In a bid to increase ad revenue streams, Facebook is looking into testing a paywall of subscription-only news stories – which would mean users may have to pay to read more than 10 news stories from their favourite publishers! This drastic change comes after the realisation that there is simply not enough ad space in the News Feed, and therefore, Facebook needs to find new ad revenue streams. It’s this issue that seems to set the tone for Facebook to start working with a select few publishers to introduce a paywall system that limits users’ ability to view more than 10 articles per month (before having to pay for a subscription, or log in to an active one). Ultimately, publishers would have full control over which stories would fall behind the paywall. As well as this, they’d have a wider understanding of what stories trigger more engagements. Whilst this scheme is certainly still in its early stages (despite some claiming this change could occur as soon as October), this change will undoubtedly influence the future of, and perhaps even the disintegration or triumph of Facebook? This plan is certainly subject to fluctuation; however, the company is keen to develop a stronger commitment to the Facebook Journalism Project, and introducing a paywall for selected media stories would seem to demonstrate just that! 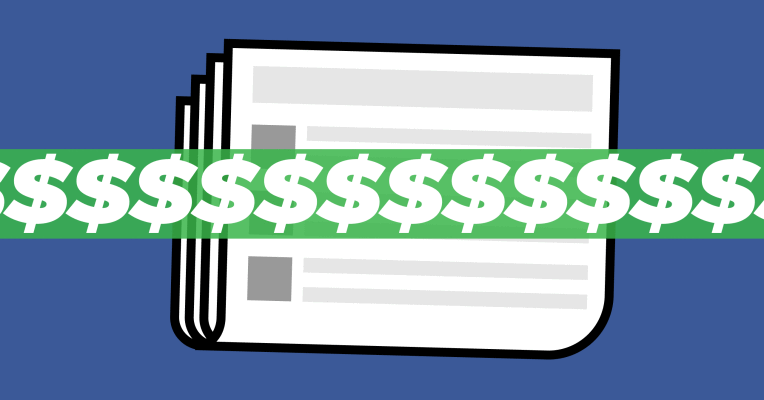 How would you feel about paying to read selected media stories on Facebook?